It’s time for me to be honest. I think sometimes we Christians get so guilty of “faking it.” Even when we’re struggling spiritually, having one of those seasons where we just don’t feel God like we used to, etc., we feel the need to put on our smile, and act like everything is okay. I am as guilty of this as anybody. We’re so afraid to be real with each other. We’re so afraid to say to our friends/brothers & sisters in Christ that we are just in one of those valleys where our spiritual walk with Christ is just hard (for whatever reason). Well, today, I’d like to be honest. The past few months have been a spiritual low for me. Yes, I know that I am still a Christian, but I had somehow just lost the joy of my salvation. I was in a discouraging time where I just didn’t feel like having faith or didn’t necessarily feel like coming home and doing my quiet time. Praise the Lord that Jesus is always faithful and is never changing, no matter how we feel or what circumstances are happening to us. So, what do we do when we’re in one of those “spiritually down” seasons of life? First, I think it would help us all a ton if we felt okay enough to admit our struggles/times of discouragement to our fellow brothers and sisters in Christ. We are the body of Christ and we are surrounded by one another to lift one another up and help each other walk with Christ when it’s tough. So, please, go ahead and admit (even to yourself…. that’s sometimes tough, too) that you have had/are having/will have a spiritually low time in life. Next, keep persevering. Some days you’re not going to feel like it, but keep doing the things you know will glorify Christ and ultimately bring you closer to Him. Keep having your quiet time, keep praying, keep going to church, keep worshiping, keep serving. Honestly, this can sometimes be easier said than done. Jeremiah 29:13 says, “You will seek Me and find Me when you see Me with all of your heart.” Keep seeking after Christ, and you will find Him. Third, pray. “Restore to me the joy of Your salvation & grant me a willing spirit, to sustain me” (Psalm 51:12). This is a great prayer written right in the Psalms that you can make personal and lift up to Christ. 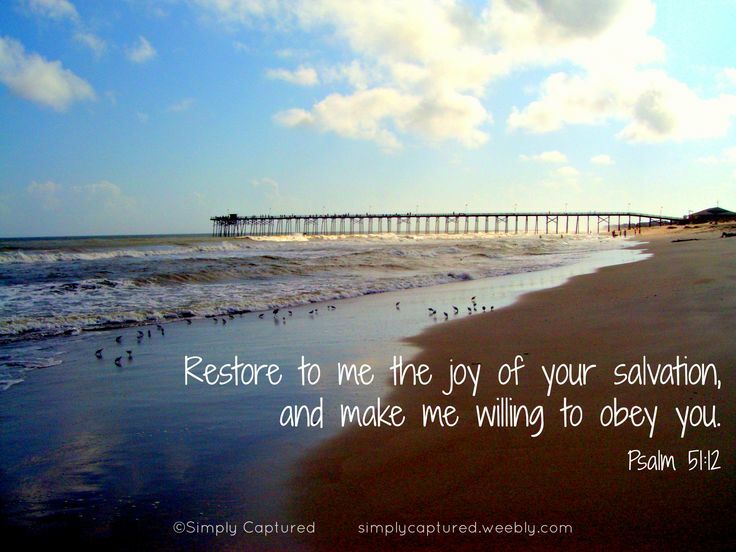 Pray for renewal and pray for Jesus to restore to you your joy in Him. Besides all of this, remember that Jesus is never ever changing. Just because we don’t feel like being super spiritual doesn’t mean that Jesus has gone far from us. Jesus is always there, but the Christian walk isn’t going to be one that’s 100% roses all the time. We aren’t going to feel this constant emotion of being “fired up” for Jesus. That’s because it’s an emotion. Emotions are ever changing. What is true though is that Jesus is ours and we are His, and He is always there. Keep persevering and seeking after Christ even in those spiritually down times, because that is when Jesus is really working on your faith, maturing it, and making you more like Him because those times are when we have to truly rely on Jesus. Jack and I just got back from taking our college students to Passion, and my prayer going into Passion was just what I talked about above- that Jesus would bring me a spiritual renewal. He did just that, and I am so thankful for it. If you’re in a “low” time spiritually, keep persevering and seeking Christ. He will renew you in His time. Maybe you’re like me and have been recently renewed. Praise Jesus for that and find a brother or sister in Christ who might need a little extra encouragement. Let’s build up the body of Christ! How has Jesus renewed you spiritually or matured your faith through a spiritually “low” time? I’d love to hear how Jesus has been and is working in your life.